This Pack & Go Jacket by Champion for youth comes in maroon only. 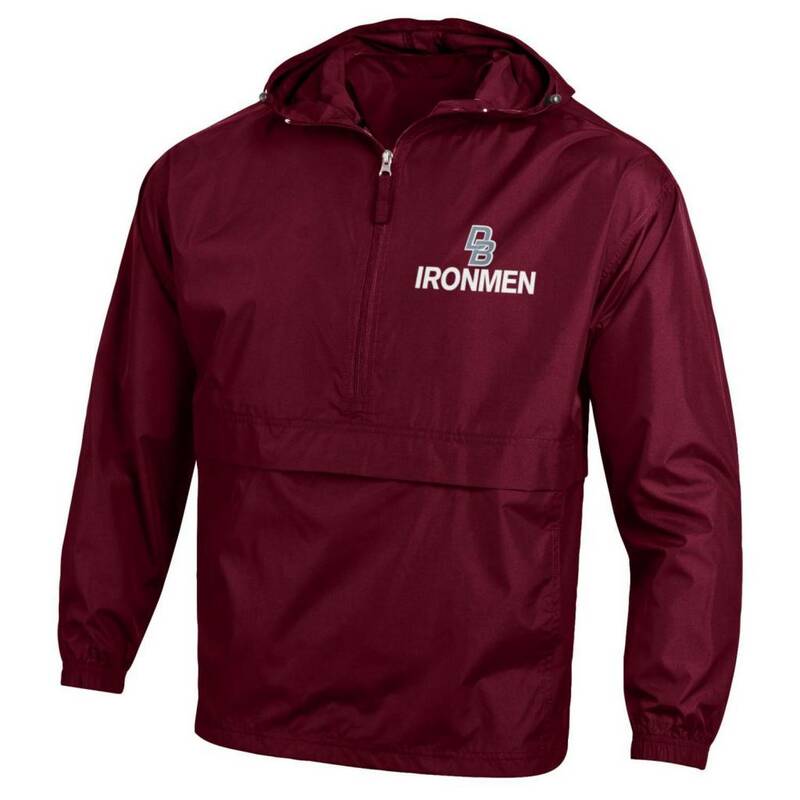 This light weight jacket has a hood and can be easily packed into front pocket. Great for traveling. GREAT PRICE!!!! 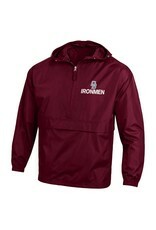 Note: This is the most popular jacket in Don Bosco Prep.